YOUR FILM IS TOO IMPORTANT FOR YOUR NEPHEW TO SHOOT IT ON AN IPHONE. You've worked hard at building your brand. Purposeful video content is the best way to create a connection with your audience. As an experienced video production company we’re capable of delivering a variety of films for a diverse clientele. 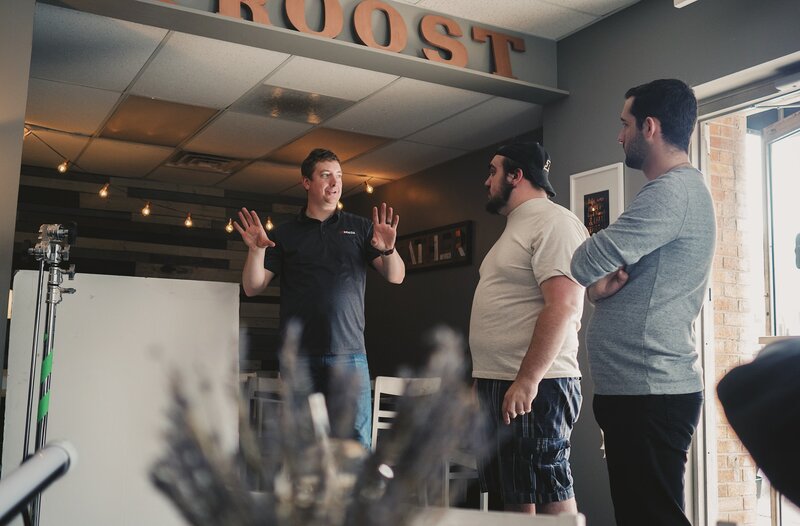 No matter your industry, needs, or budget Roeda is here to make sure your story, brand, product or services connect with your target audience. Producing high-quality conceptual films takes time, creativity, and strict attention to detail. Our process ensures we capture and communicate your unique narrative in an impactful and thought-provoking way.